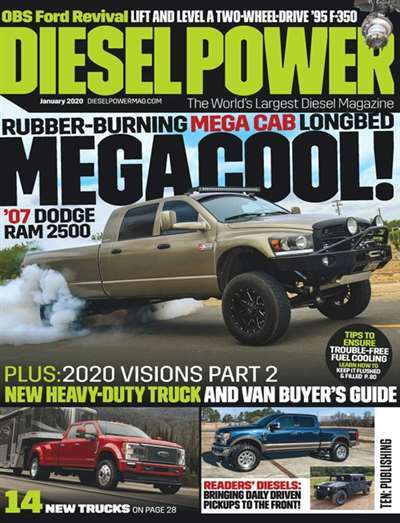 Diesel Power magazine is the perfect monthly magazine for the diesel enthusiast. 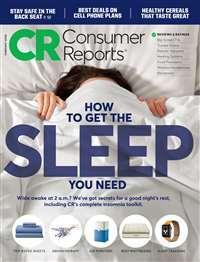 This magazine brings the entire aftermarket and stock diesel improvement ideas to truck owners. Diesel Power also shows new truck buyers the newest trucks with diesel engines and rates their performance. 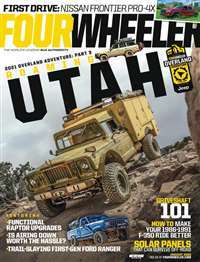 Diesel engine technology, motorhome engine upgrades, "diesel drags", "dyno days", and towing are all part of the content as well. 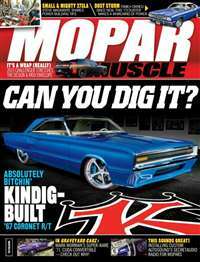 Subscribe to Diesel Power Magazine at MagsConnect.com. 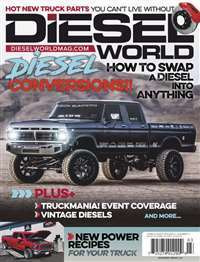 One of the BEST Diesel Mag around!!! 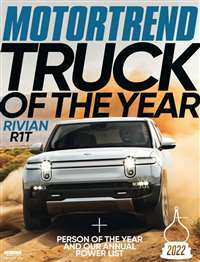 This is one of the BEST Diesel Mags around for the Light Duty Diesel Truck Market. Must for any DIESEL owners!